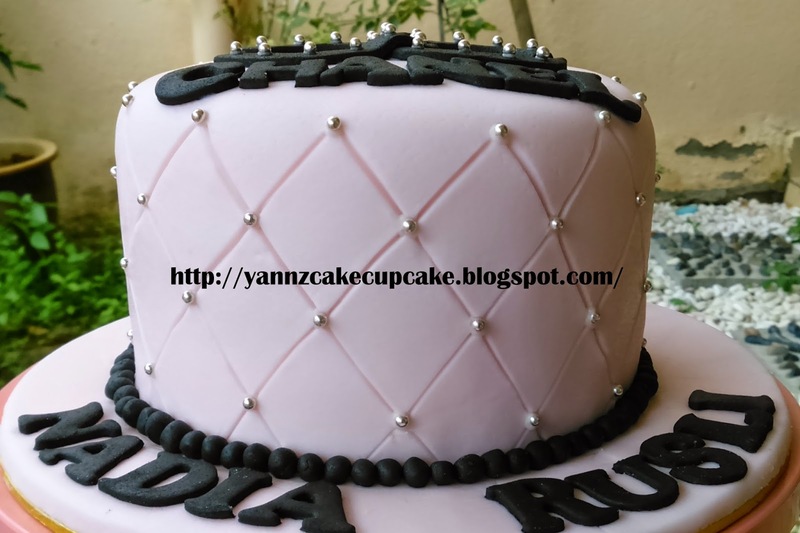 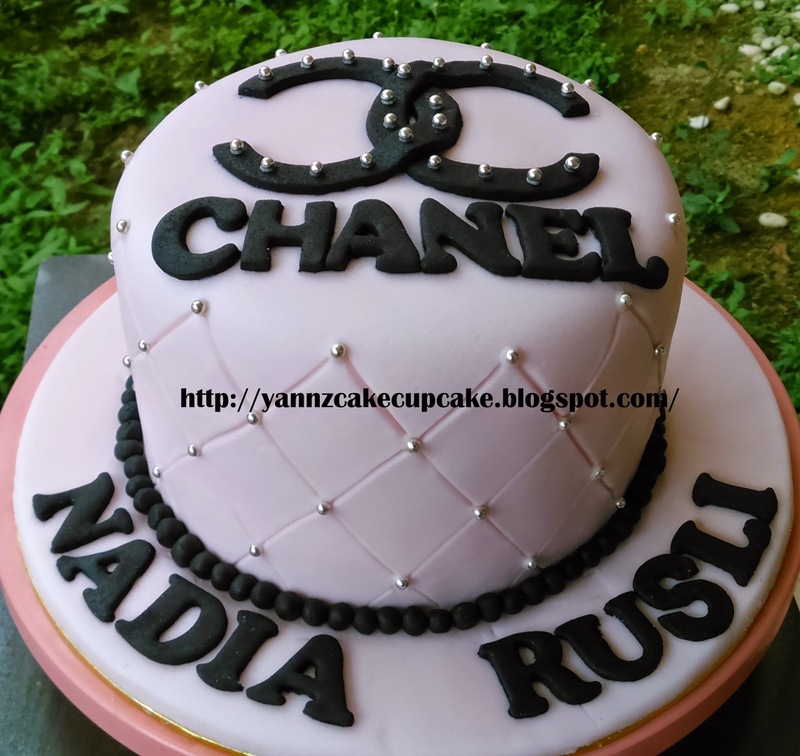 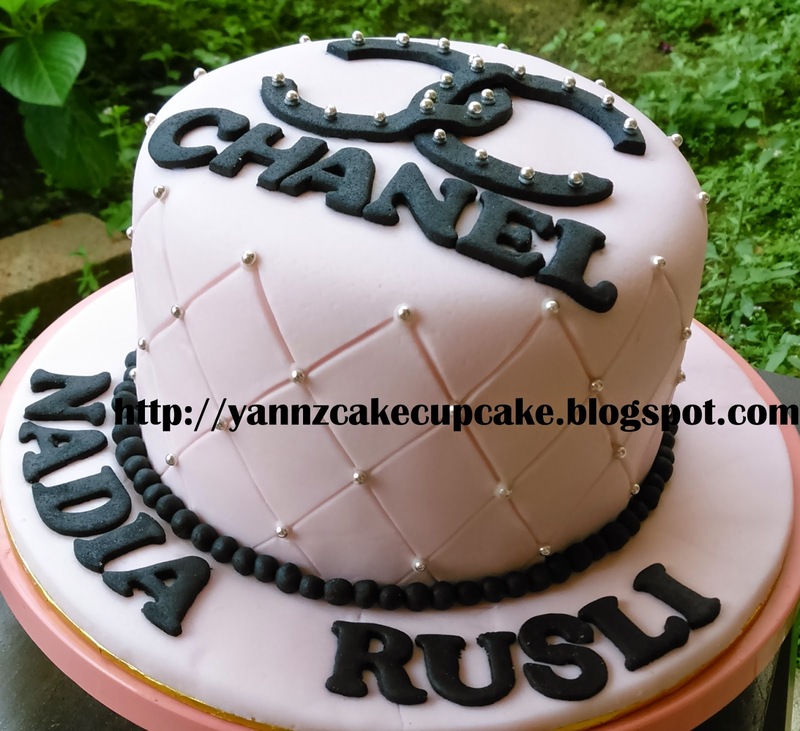 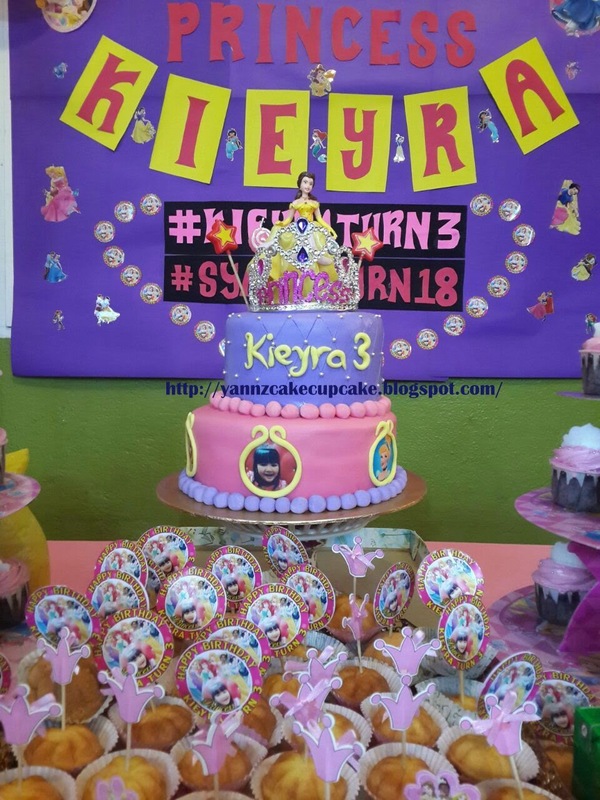 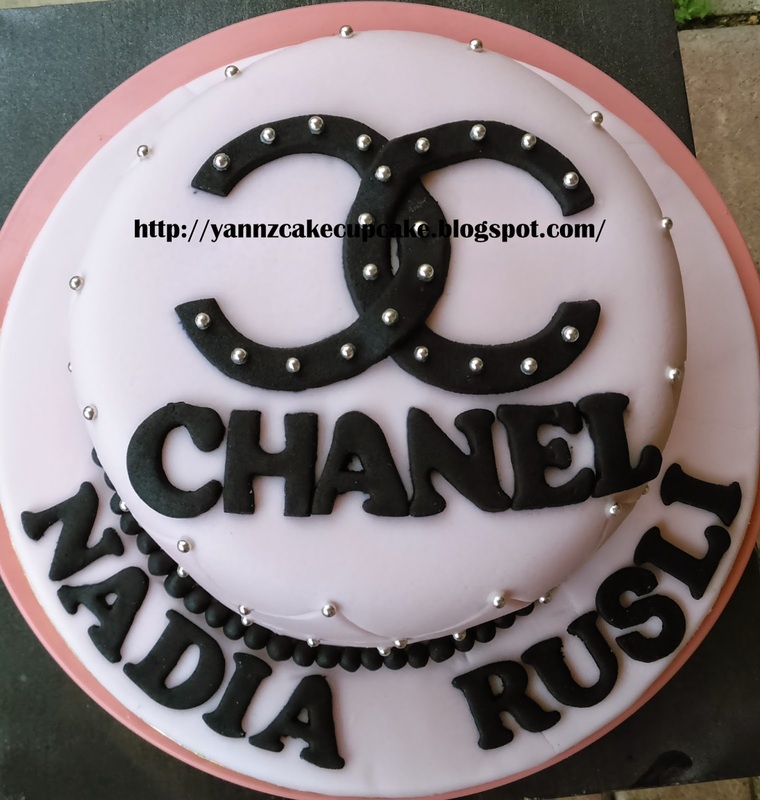 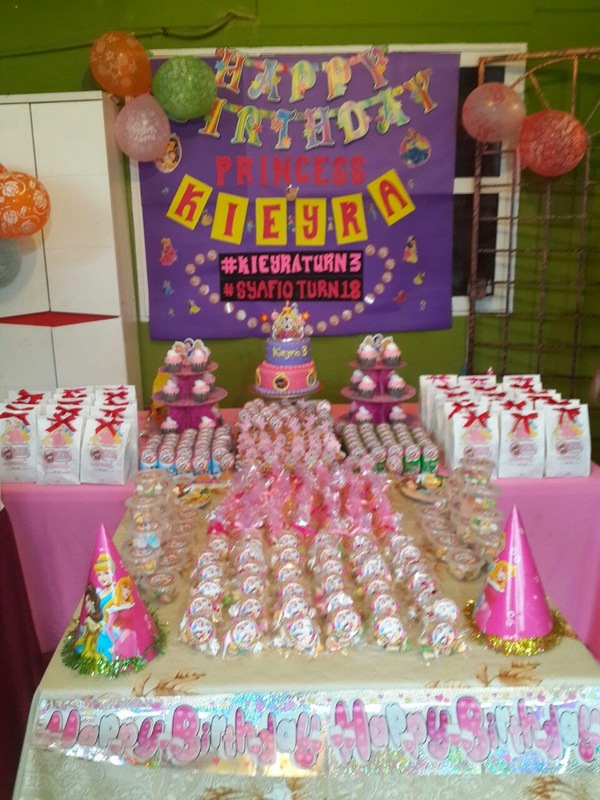 Girly Birthday Bash for Nadia..
thanks to Atiqa, Nana & Lyn for ordering the CHANEL cake in soft pink. 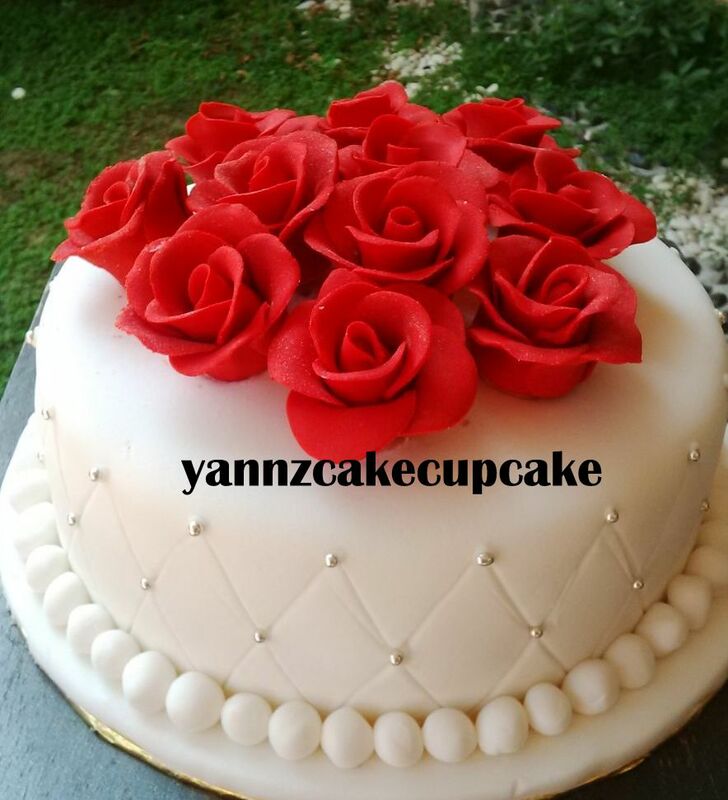 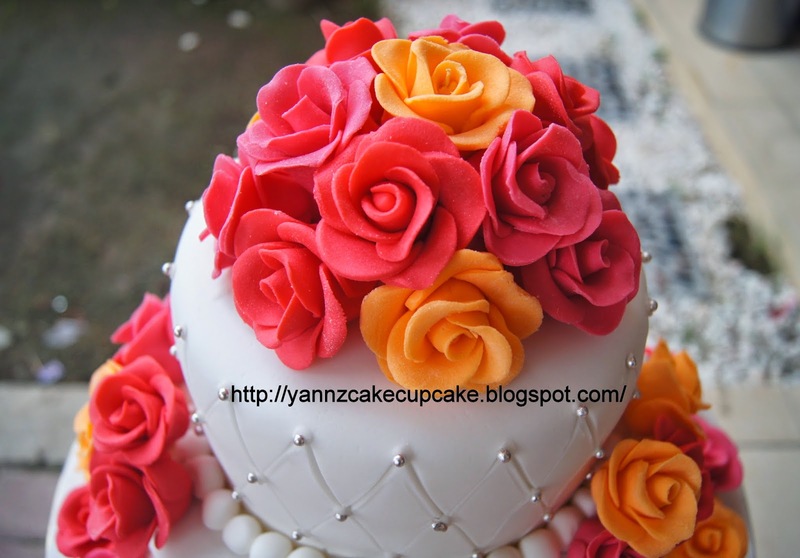 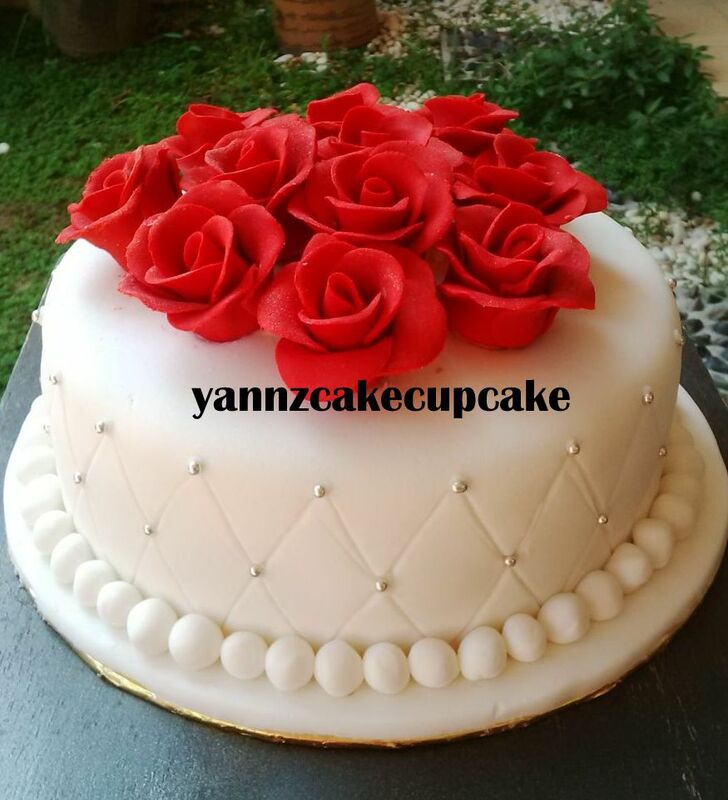 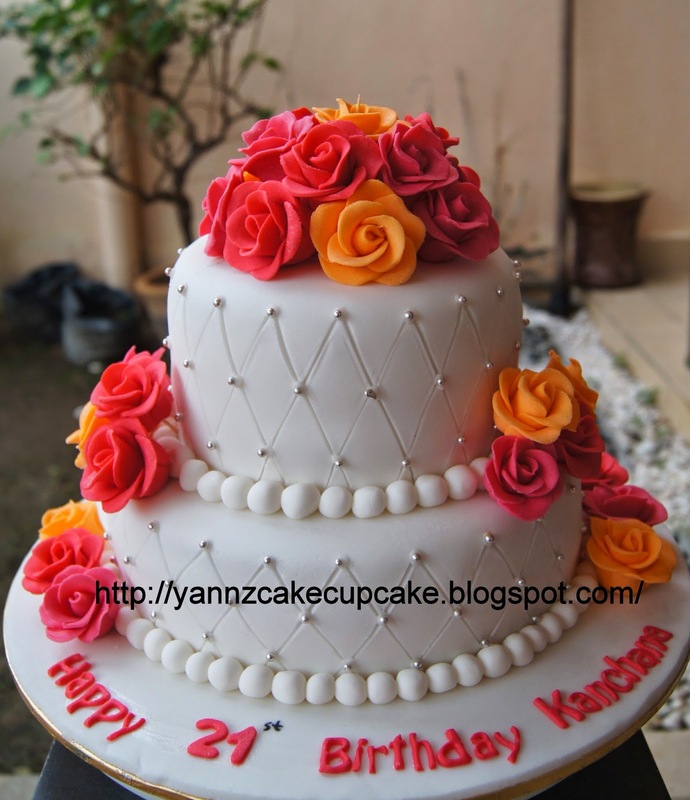 2tier diamond shape deco with 40pcs roses in orange and red. 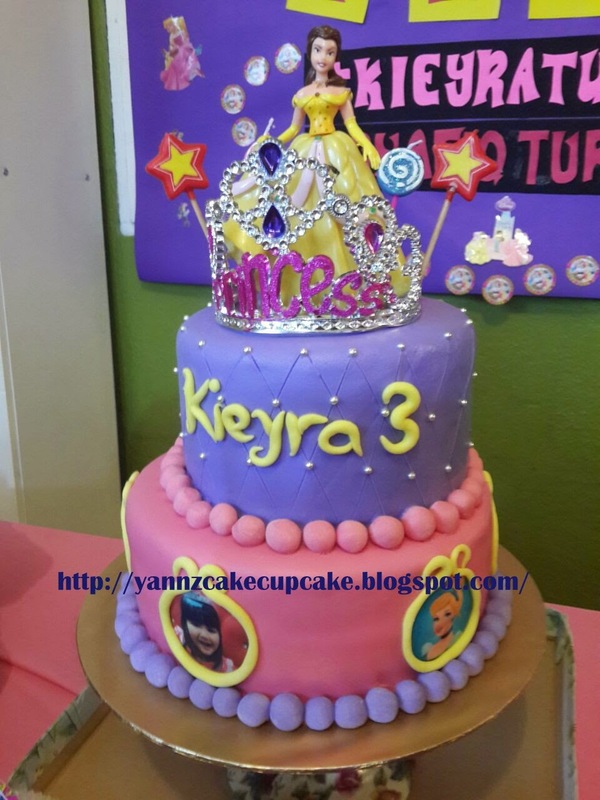 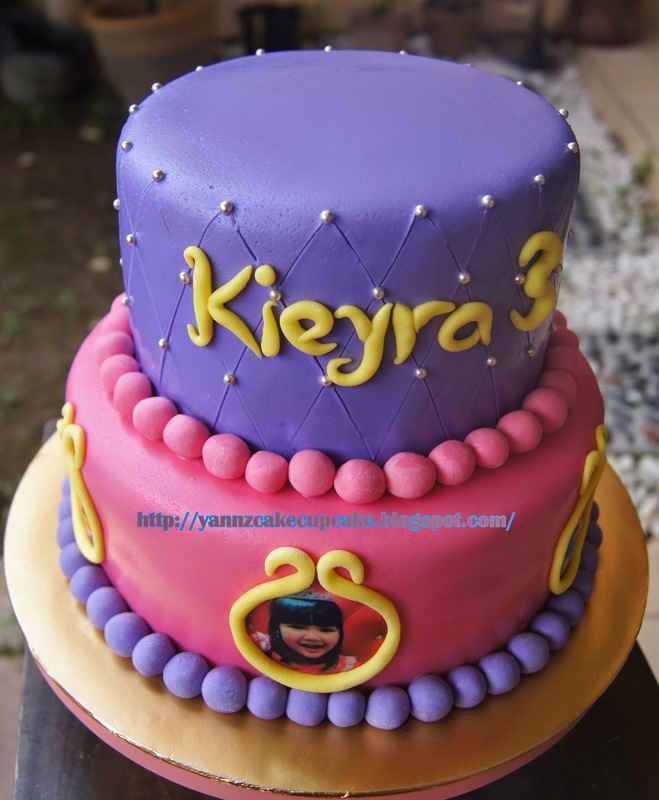 Thanks to Kanchana & her friends who ordering.